There’s nothing better than wrapping yourself in a soft, voluminous bath sheet after a long day at work. 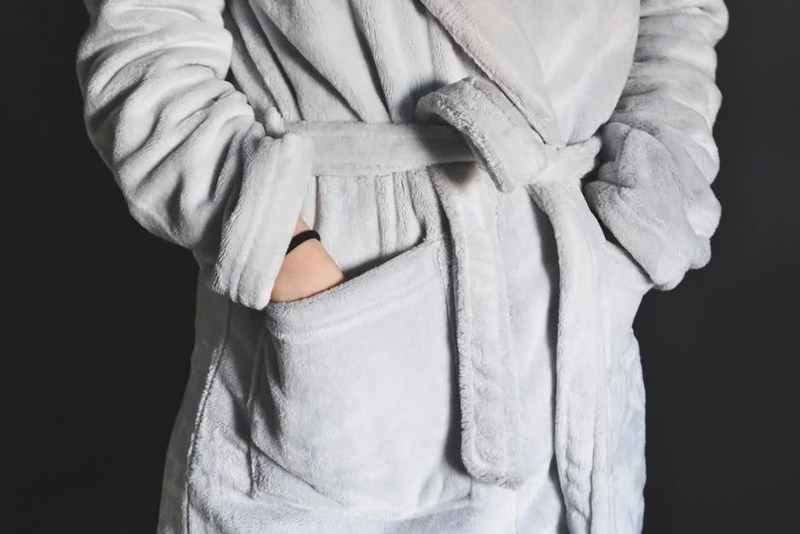 We’ve all run into the scratchy, too small, end-of-the-laundry-cycle sheet and thought, “why do I still have this thing?” If you find yourself thinking this more and more, and wondering if there’s a type of towel out there that might give you the height of luxury you need, look no further than Turkish bath sheets. 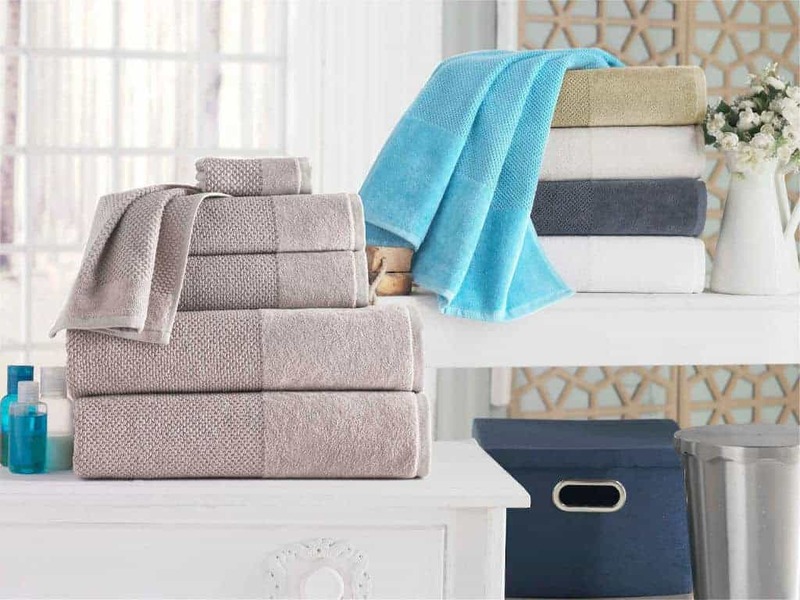 These gorgeous towels are large, soft and absolutely luxurious. Take a look at why we think you should invest in this important bathroom upgrade! 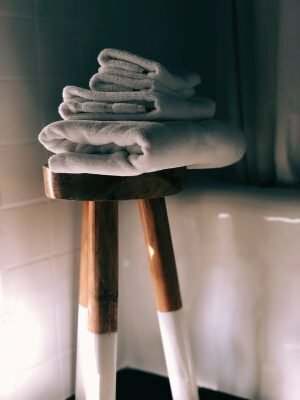 What are Turkish Bath Sheets? First and foremost-what are bath sheets? There are two sizes when it comes to bath towels. Bath towels range in size from 27 by 52 inches. 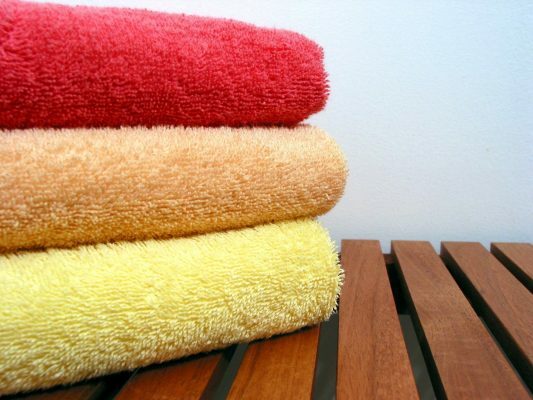 Towels of this size are commonly found in most big box stores or home good stores. Bath sheets are a much larger option. A small bath sheet is usually around 35 by 60 inches. Obviously, a much larger option. Bath sheets can make great beach towels because of their size. Some people even use them as blankets on flights! 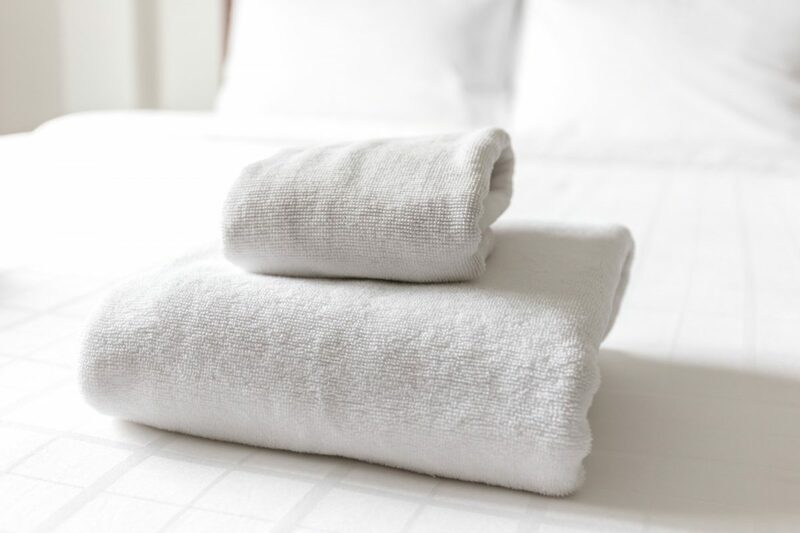 A lot of the big differences between Turkish bath sheets and your run-of-the-mill bath towel is what they’re made of. Turkish cotton has much longer strands than the American cotton you’re used to seeing. This means when the cotton is woven together, it’s a much smoother and more durable product. This kind of cotton is exceptionally soft too. Its softness makes it a great alternative to scarves, blankets and yes, bath towels. Don’t be fooled by their thinness though. These sheets are also very absorbent. If you’re curious about how these sheets feel, give one a try! 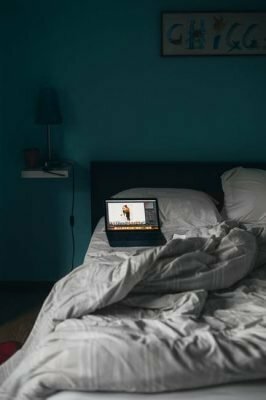 When deciding what kind of bath sheet to try, you should consider what you’re going to be using them for first. 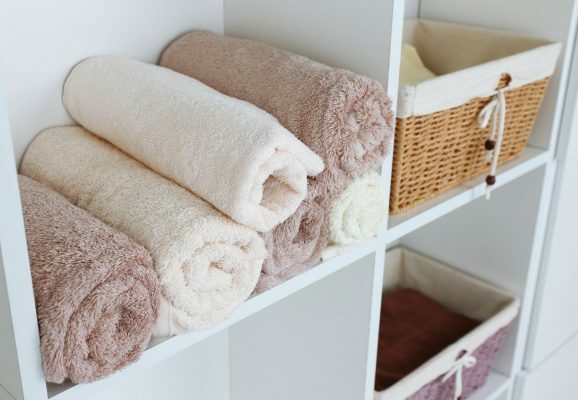 Because bath sheets are so large, it is usually a good idea to try something smaller if you’re just looking for hand towels or towels to wrap your hair in after a bath. Bath sheets are large and soft, making them the perfect beach towel as well. 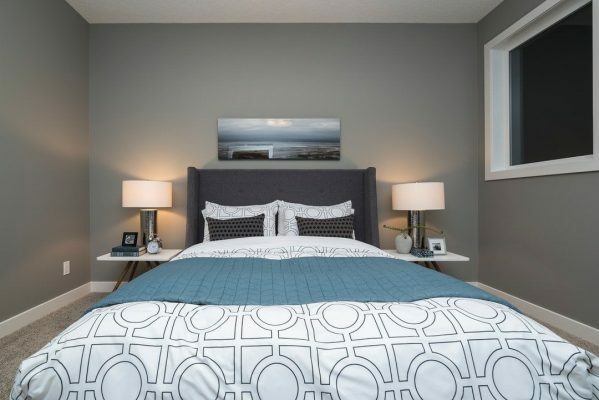 Just make sure you know what your common uses are going to be before you invest in a few! Are There Other Uses for Bath Sheets? Because of their size, bath sheets can be used for a lot of different things. Some lifestyle bloggers use bath sheets as shawls for outdoor activities. Their versatility, softness, and size makes them great accessories for your daily life. 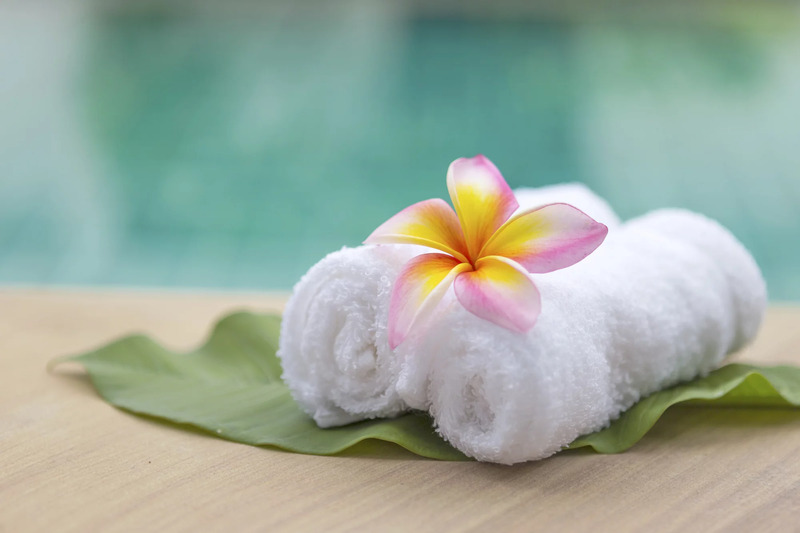 Turkish bath sheets have been growing in popularity again in recent years. It’s always important to make sure you are choosing the right towel for you though. Check the tags of your prospective towels for that 100% cotton label. Avoid anything that may be less than 100% or a label that says velour. These will not be true Turkish sheets. Luckily, our Turkish cotton pieces are 100% and hand woven to your needs. 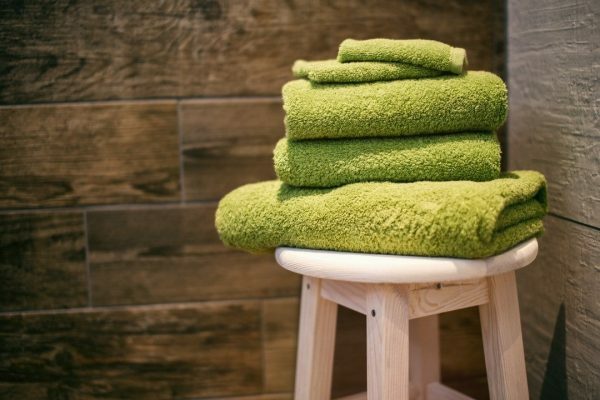 We offer products ranging from wash towels all the way to bathrobes and floor mats. Please give our products a try and see why Turkish cotton is the most luxurious in the world.